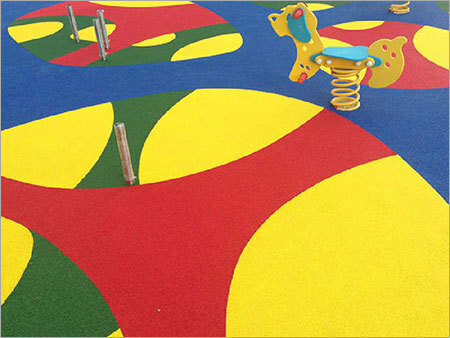 EPDM is an extremely durable synthetic rubber roofing membrane (ethylene propylene diene monomer) widely used as Safety Flooring at playgrounds to provide critical fall height protection for children on playgrounds. 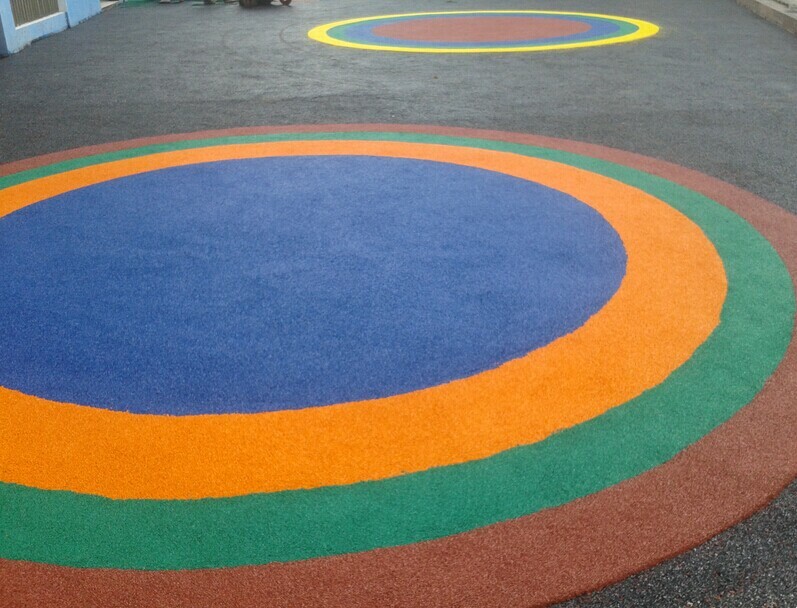 EPDM is poured in place on-site, providing a seamless surface. 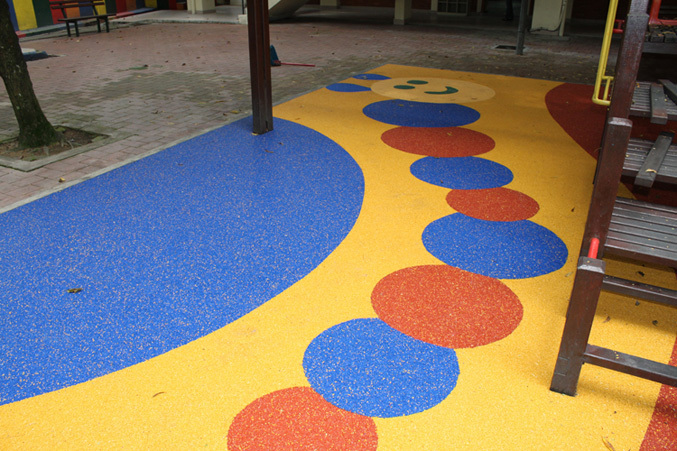 This poured in place rubber playground surface provides shock absorbing surfaces that can help disperse the momentum of a falling body or head, thus reducing the risk of life-threatening injuries. 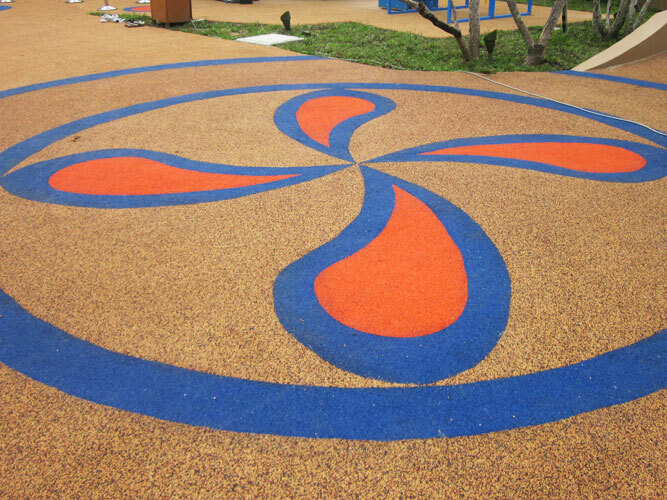 Over time, the playground surfaces that have been subjected to exposure to the sun and other weather factors, will suffer from wear and tear. 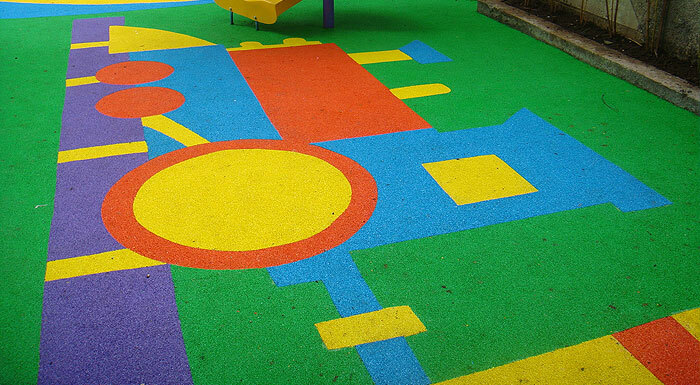 At the Playground Affair, we provide professional repair and upgrading services for your EPDM flooring. 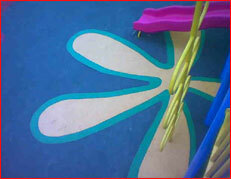 All EPDM work done comes with a warranty. 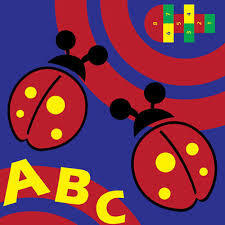 Other colour and size available upon request.